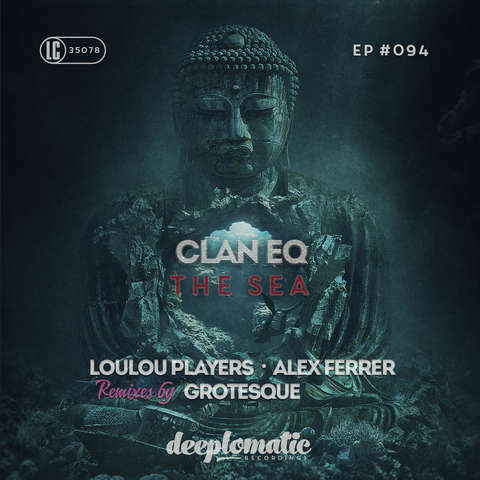 The duos latest release "The Sea" EP includes 2 original House tracks, where the title track ''The Sea'' comes with powerful melodies hiding the energy and power of nature, which will definitely move you. The second track ''Still In My Heart'' brings up a more relaxing and calm atmosphere, which will capture the listener with the mesmerising vocals . 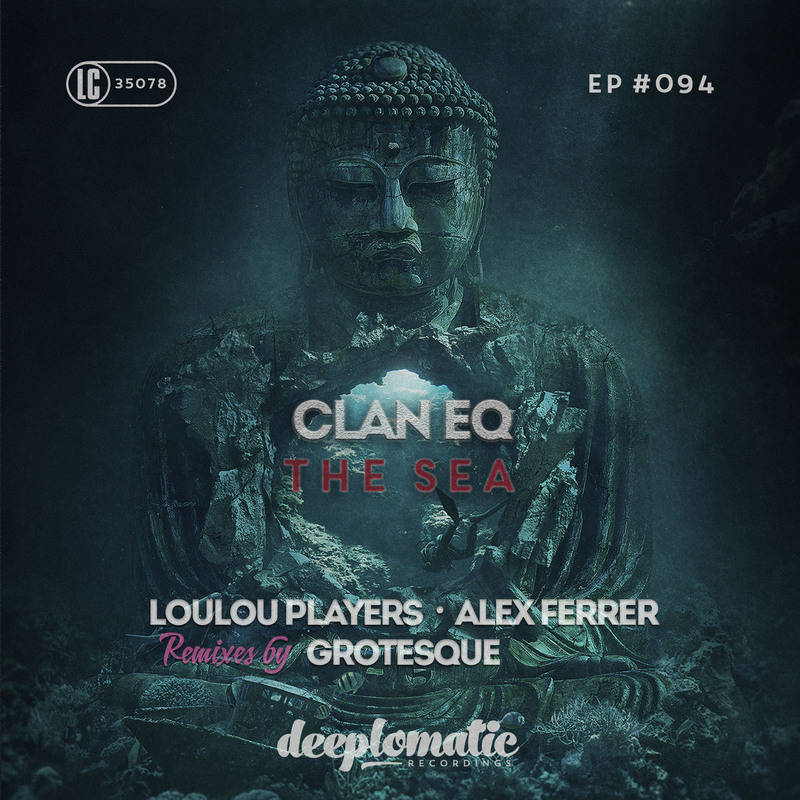 On the remix duties you can find the well-known Belgian DJ and producer LouLou Players, the Spanish powerhouse and label manager Alex Ferrer, the unique Russian producer Grotesque and finally a collaboration remix from Alex Byrka & Beta5. The Sea EP is a very versatile release where every listener can find their favourite track. Follow Deeplomatic Recordings on social media to be updated on the labels records released from house legends such as Terrence Parker, Robert Babicz, Funk D ?Void, Phonique, Pezzner, Gene Hunt, Einmusik, Ninetoes, Paul Johnson or DJ W!LD to name a few.